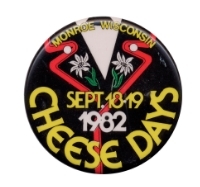 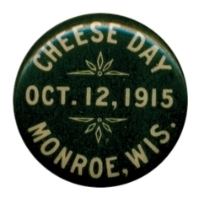 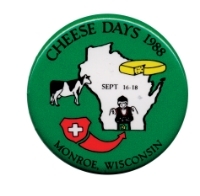 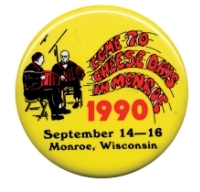 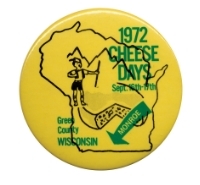 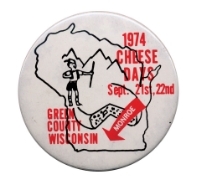 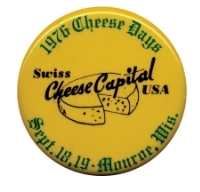 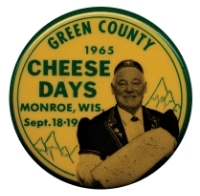 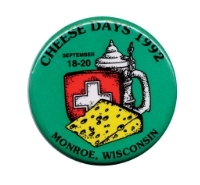 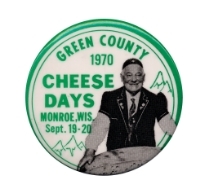 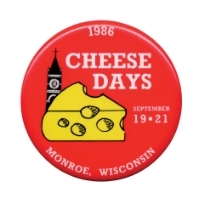 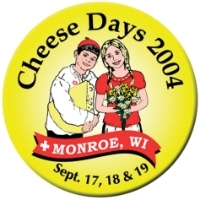 The Cheese Days Chase is operated by the Monroe Youth Hockey Association with Klondike Cheese Company sponsoring the 5K & 10K and Monroe Clinic sponsoring the Kids Race. 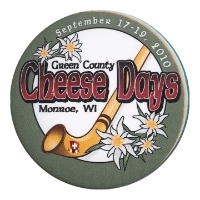 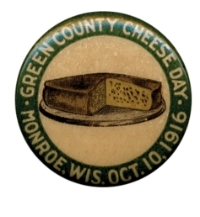 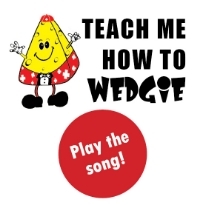 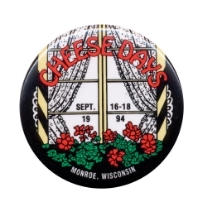 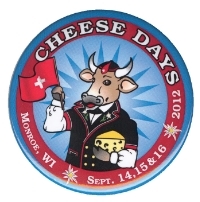 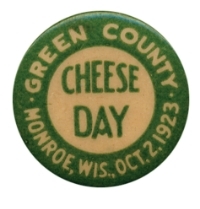 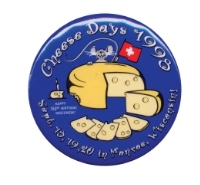 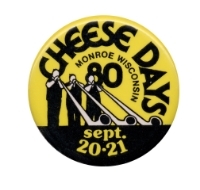 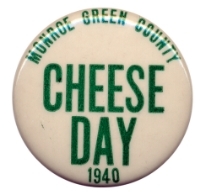 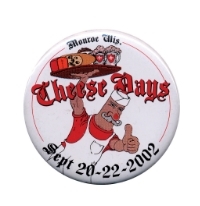 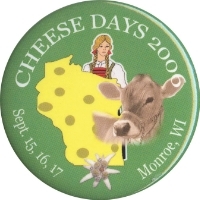 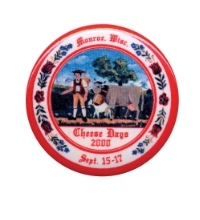 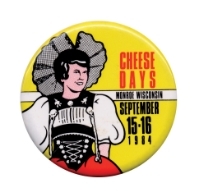 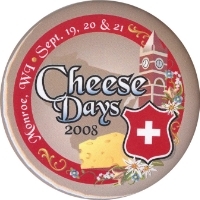 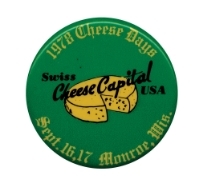 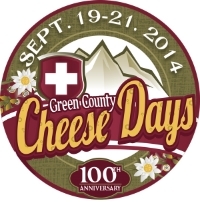 Visit cheesedayschase.com for more information. 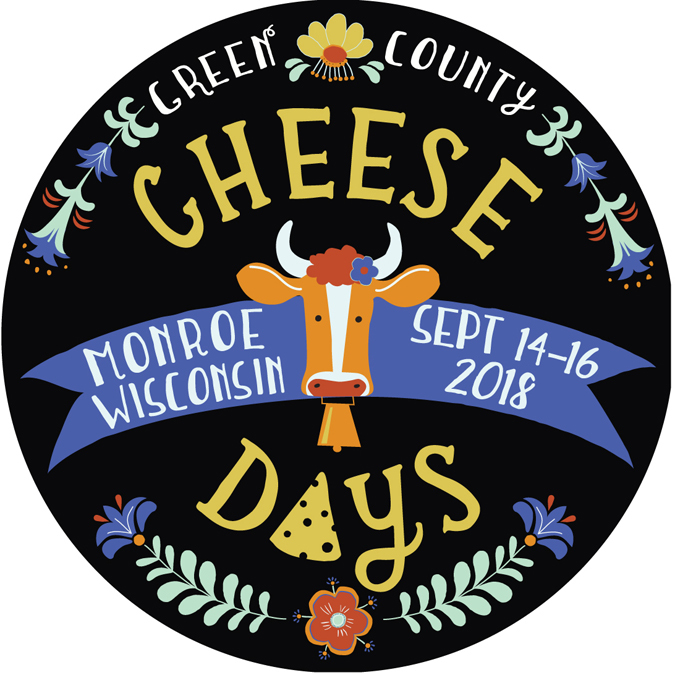 Register Online or download the below registration form and send it in to the address included on the form.